W.B. 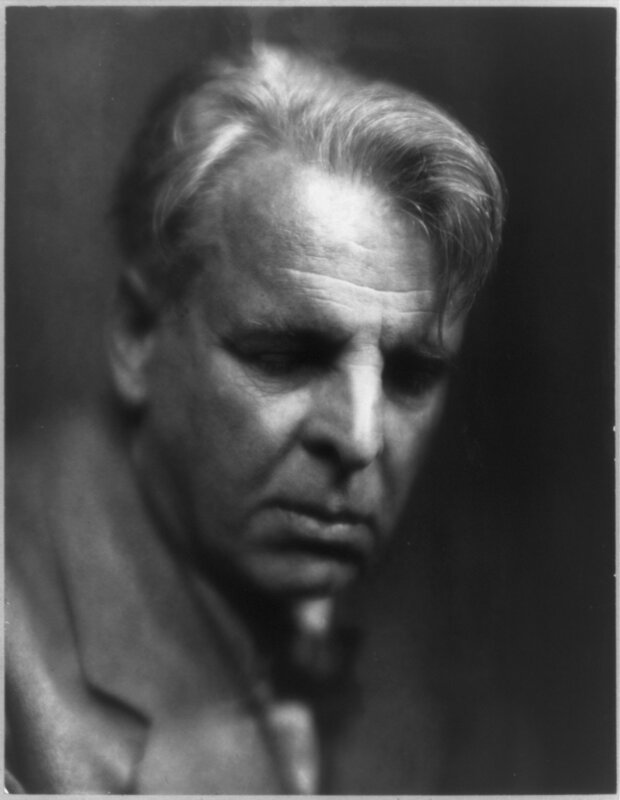 Yeats was determined to die with style, as if his reputation depended on it. From the many available genres, he chose one of the most difficult to sustain: death in infamy. 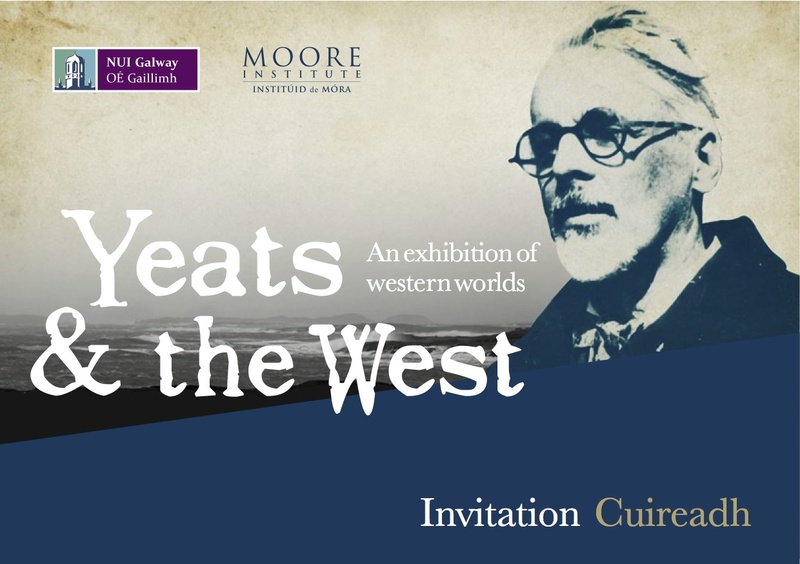 This talk analyzes Yeats’s deliberate curation of his own death in infamy, and the public’s triumph over this recalcitrance. Philosopher c’est apprendre a mourir, said Michel de Montaigne. To philosophize is to learn how to die. Come and learn an art of dying with W.B. Yeats.